Travel to Iceland to experience spectacular natural beauty and diverse landscapes and incredible things to see and do. You will get to feel the warmth of the Icelandic people and enjoy one of the most amazing times of your life. With One World 365 you can experience the highlights of the country. 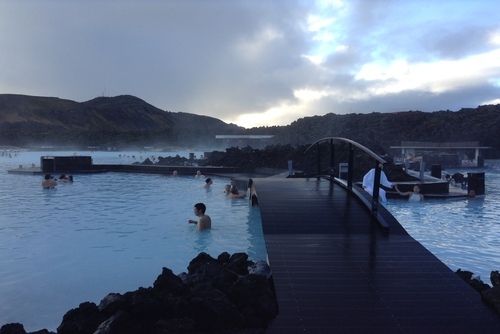 Get inspiration for the best things to do if you would like to go travelling or backpacking in Iceland. 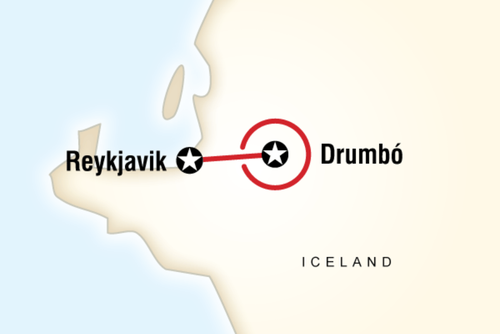 Most flights arrive into Keflavík International Airport located in Iceland's capital city - Reykjavik. This airport is connected to a number of international airports in Europe and North America. Flights times from London are around 3 hours and from New York it is 5 hours 45 minutes. 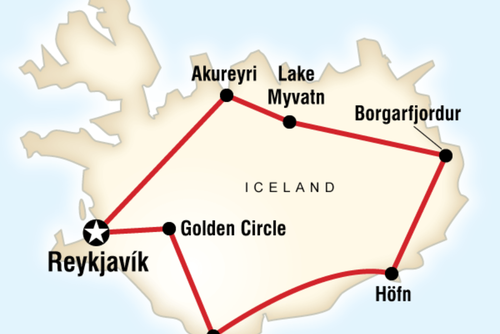 You can also reach Iceland by ferry or cruise ship. Iceland is an all year round destination and there really isn't a best time to visit. You are best seeing what activities you would like to do and then this will determine when is the ideal time to go. The best time to see the Northern lights is between November and March whilst summer is a popular time due to the outdoor adventures available. 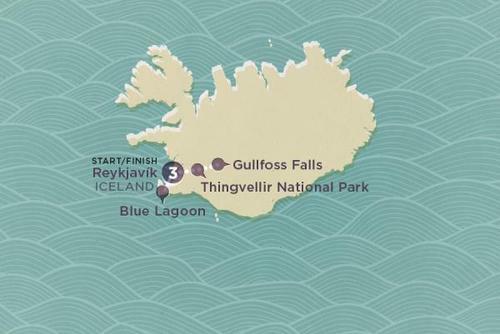 Looking for somewhere to to stay in Iceland? 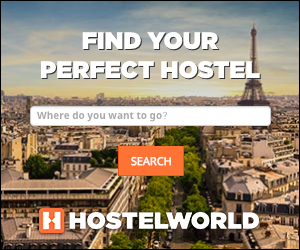 There is so much choice including hotels, guesthouses, hostels, farmhouses and camping. You will need to book in advance during the traveling high season. If you have always wanted to visit Iceland and see spectacular things like the Northern Lights you will be sure to find an experience or itinerary to match your interests. 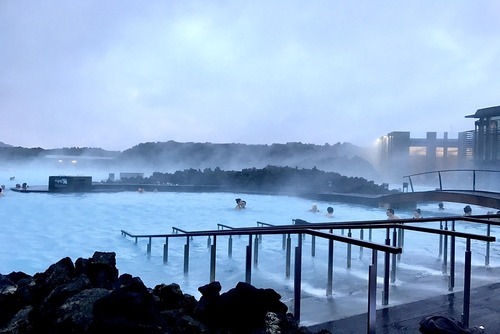 Iceland will leave you spellbound and you won't regret visiting this beautiful country. 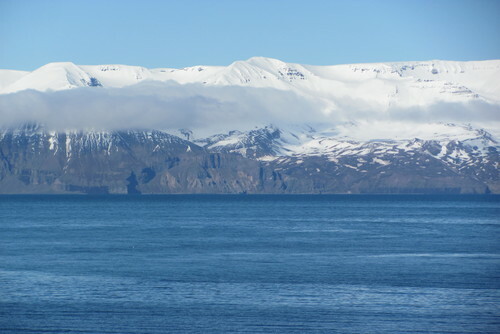 From Reykjavik it is very easy to venture out and travel to see more of the country. There are so many activities available, the hard part is choosing what to do. Looking to spend your gap year visiting one of the most spectacular countries in Europe? You can't go wrong with Iceland! This country is beautiful with relaxing cities like Reykjavik, the world famous fjords, incredible landscapes, waterfalls, geothermal hotsprings, lagoons and also lots of unique gap year trips and programs. 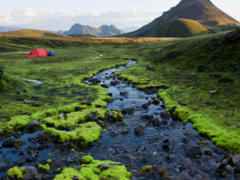 If you love the great outdoors, you will love spending time in Iceland. Iceland is an expensive continent to travel in and you might have to buy your own meals and pay for extra things like sightseeing so budget accordingly. Some tours sell out quickly and so we recommend researching and booking in advance to avoid the disappointment of dates being full. Highlights can include treking glaciers, taking a dip in hotspings, watching wildlife, seeing volcanoes and lava fields and also visiting remote parts of the country. 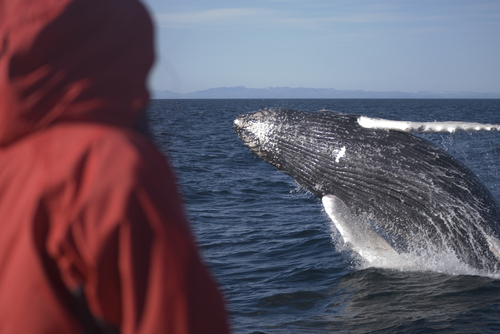 You will also get to go whale watching, search out exotic rare birds and also interact with friendly locals. 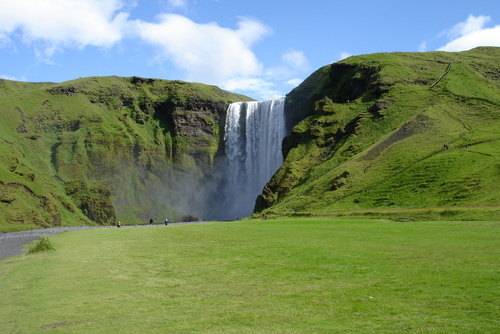 Amazing places you will will likely visit include Akureyri, Reykjavik, Godafoss horseshoe waterfalls, the Thingvellir National Park, Silfra fissure, Geysir hot springs, Gulfoss waterfall, Hveragerdi, the Reykjadalur Valley, Seljalandsfoss / Skogafoss waterfalls, Solheimajokull / Virkisjokull glaciers the Ingolfshdfoi Cape, Jokulsarlon glacier lagoon, Myvatn's geothermal Lake, Dimmuborgir lava fields and the Eastern Fjords. 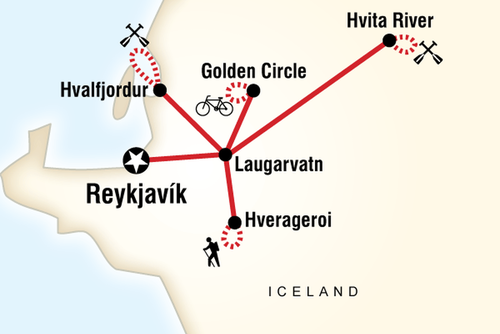 Most tours start and finish in the Icelandic capitcal Reykjavik. 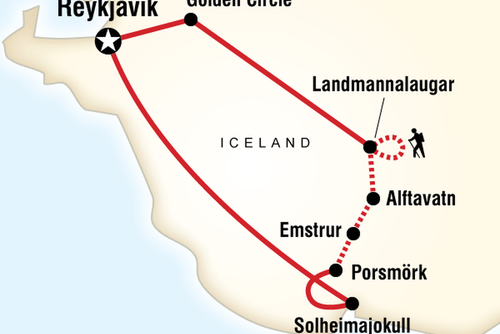 One of the most popular ways to explore Iceland is on an overland group tour. Thousands of people travel on these types of tours every year and there are departures every month. These types of tours are a great way to travel in a group, meet new people, have a lot fun and get taken to the best places in the continent. Prices vary depending on the trip and operator. Short for time? Want to see the highlights as quick as possible? 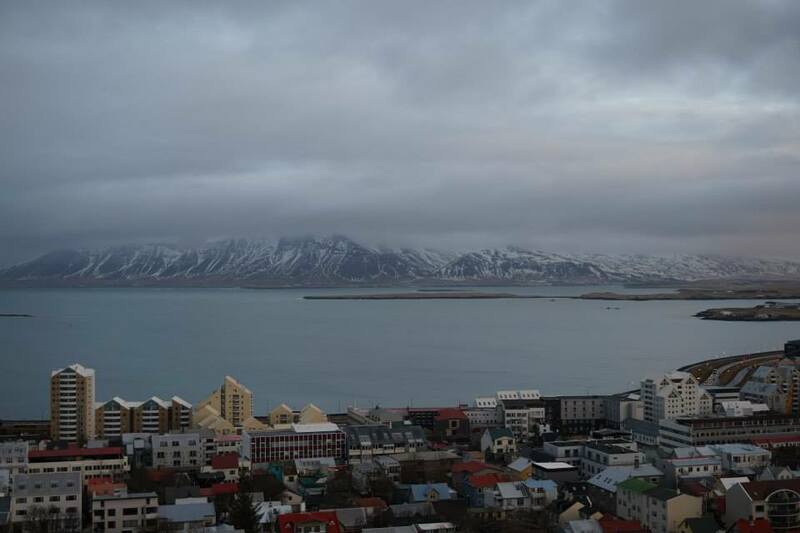 There are day tours available to book in places like Reykjavik. Popular options include city tours where a local guide will usually show you the sights. These types of tours can be booked as part of a group or you can spend a little extra and get a private tour. Some city tours are totally free but you might be expected to give a tip. Would you love to see the Northern Lights? They really are one of the most spectacular things you can see in your whole life and there are lots of trips and holidays. Prices can vary and some trips can end up costing a fortune. This is why its important to reseach options to find cheap breaks to see the Northern Lights. There is no 100% gurantee you will see the Northern Lights, sometimes the weather and atmosphere conditions can be very difficult to predict and if its cloudy you probably won't get lucky. It might be an idea to plan a holiday to this region and then if you see the Northern Lights treat it as a bonus. Scandanavia is a beautiful part of the world to visit and there is lots to see and do apart from the Northern Lights. 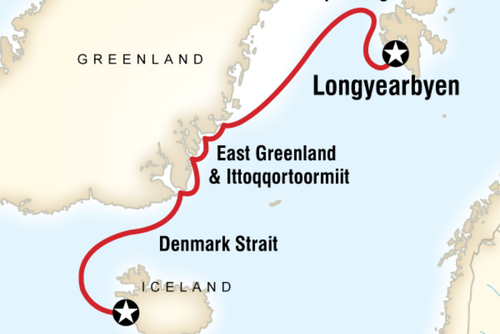 You could also plan a Santa trip to Lapland or a skiing holiday to this region, don't worry if you have never skied before you could just enjoy the surrounds, go ice skating or ride snowmobiles or take a husky ride. Most nights if the sky is clear you will get to see the Northern Lights which might be a bonus. 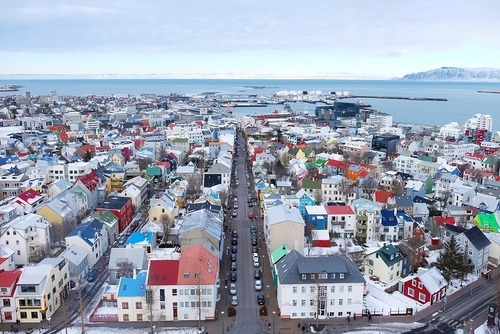 You might want to plan a weekend city break in a place like Reykjavik which you can get for around £250 including flights and accommodation. If you are looking for a really exciting holiday, consider staying at the Ice Hotel in Sweden which can be a different type of experience. Seeing the Northern Lights really is the trip of a lifetime just be sure to book ahead for the best deals. Dream of joining a husky safari? There is now a chance to try it for yourself. 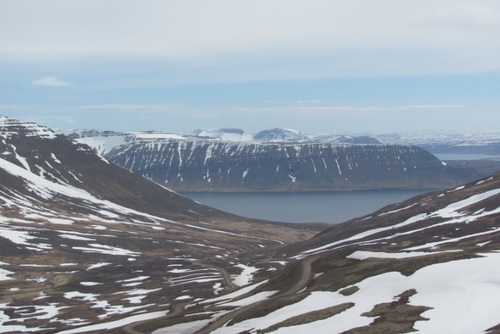 Some local tour operators offer dog sledding trips and challenge in the remote wilderness of Iceland. This is the ultimate challenge, sledding miles through the wildnerness of Iceland where the extreme conditions and physical demands mean the bond between man and dog becomes essential. 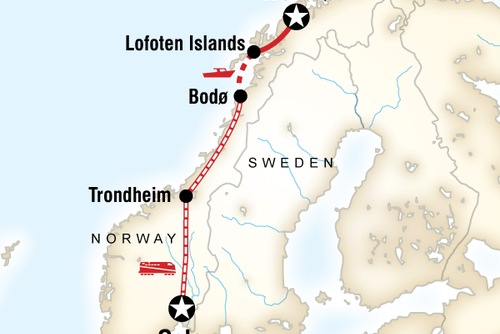 Trips take place during winter and involve six days sledding across the frozen lakes, snow-covered mountains and deep forests of Northern Norway. Participants and guides are responsible for their own team of 4-6 huskies, who will be their companions every day on their journeys across the snow. You will get to feed, harness and look after the dogs throughout the trip, accompanied by an experienced leader, local guide and expedition doctor.